Self-directed IRAs are governed by rules about withdrawals, just as traditional IRAs are. David Moore of IRA Advantage explains the ins and outs of withdrawals, including taxes and penalties, as well as the opportunities you can take advantage of with in-kind distributions. A self-directed IRA is not any different than any other IRA. The rules don’t change, so every rule that applies to any IRA is going to apply to the self-directed IRA. As far as getting money out, if you’re under 59 1/2 and you want to pull money out, then you’re going to pay normal income tax as well as a penalty. At 59 1/2, you can get money out without the penalty. You just pay that normal income tax, unless it’s a Roth, in which case there wouldn’t be any tax consequence. Then, when you get to that magic age of 70 1/2, you’re going to have required minimum distributions (or RMDs). At that point, you have to take it out. What’s important to bear in mind is that people typically look at taking distributions and believe there is only one way to do it. But you can always take in-kind distributions, and in-kind distributions offer a variety of opportunities and potential advantages. How Does an In-Kind Distribution Work with a Self-Directed IRA? 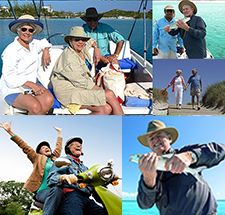 Suppose you wanted to take your retirement account to buy a place at the beach to retire into. You can do that! You just can’t use the property, period, until the it’s been taken fully as a distribution. Here’s one way to do it: If we’re talking about an in-kind distribution of real estate, then an easy way to take care of that is to have that property owned by a limited liability company. Every year, you do an assignment of the membership interest of that limited liability company. This provides you with two opportunities. The first is the value. You need to get that taken care of—a professional opinion of value on what that piece of that LLC is worth. The biggest benefit of this whole process is if you receive minority interest in that, you can discount it up to 40 percent. This is something you need to talk to your tax and legal people about, but we have many clients that are able to utilize an in-kind distribution, instead of a cash distribution. The nice thing about a cash distribution is if you’re pulling money out, you’re receiving money to pay the tax obligation. If you take an in-kind distribution, you’re taking a distribution, but you’re not receiving the cash to pay that tax obligation, so you’ve got to be prepared to take on that tax hit. A creative way to address that tax hit is if you were to take the property over a couple of years, and then, after you’ve taken the property fully out as a distribution, you go do a cash-out refinance of the property. Take some of that money to pay the tax obligation. Now you own the property outside of the IRA. You took that in-kind distribution. It’s yours, and you’ve got the money via the cash-out refi to pay the tax obligation. I think it’s a beautiful solution and it’s something to consider. Many can call themselves IRA experts. Be sure you’re dealing with true professionals when it comes to your retirement planning. 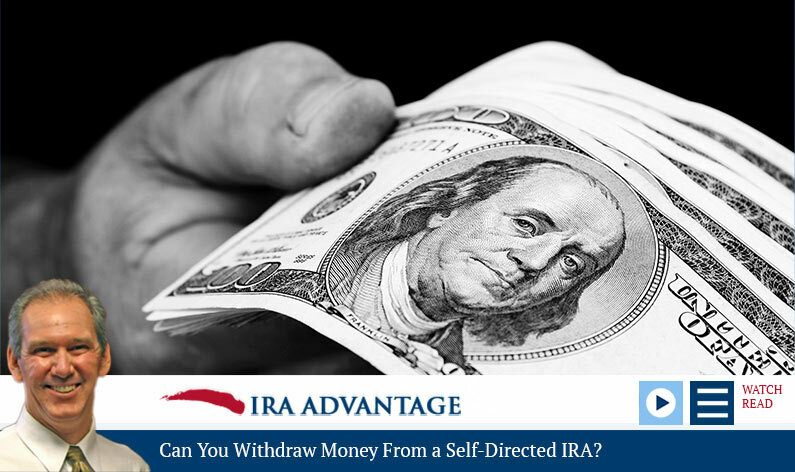 Give the IRA experts at IRA Advantage a call today! 503-619-0223.